Having a pet at home definitely makes your life more meaningful right? Animals also have feelings like humans you know! let them feel more in love with you and pamper them with these equipment below. 1. 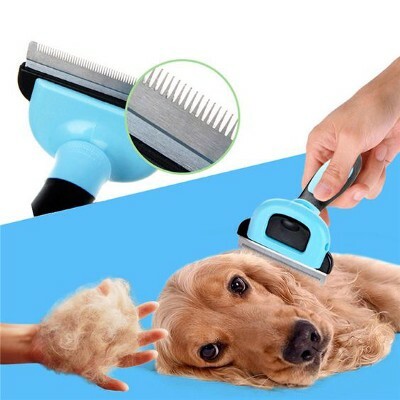 To stay fluffy use a dog Comb for your puppy. 2. You don't let your pets to play in the park? Try to Give a squishy toy! You shouldn't let your dog stay lazy at home so you can try to buy a toy with these various forms. 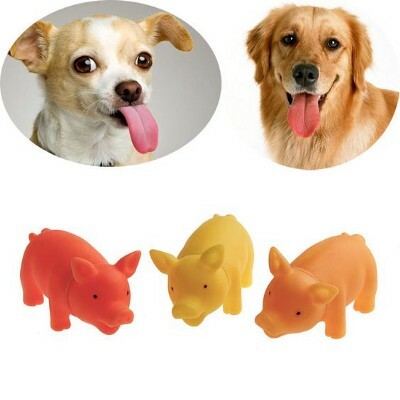 It's guaranteed that your dog won't be lonely and always active at all times. 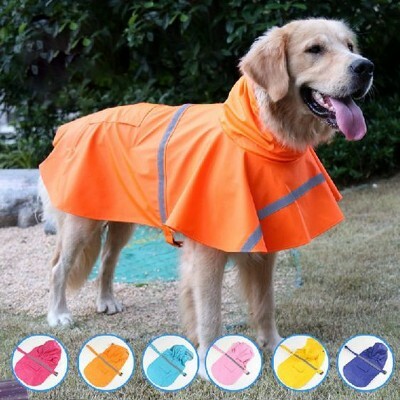 3. keep your pets dry when the rain comes, the dog raincoat can save your pets. The weather is very uncertain now so put on a dog raincoat when taking your pet a walk in the garden. In order to avoid your dog from disease, it is better to prevent than to cure it? 4. Lazy cat? 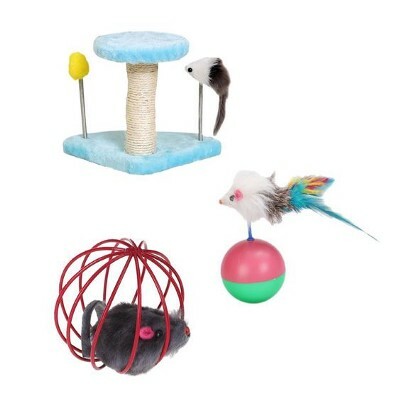 Let them be active with Cat Toys. Many things can be done by a cat when released from the cage. The cats can tear your favorite couch at home. Well, now there is a cute mouse-shaped cat Toys, surely the kitten will love to play it. 5. 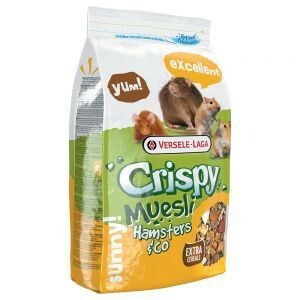 Balance Nutrition for the hamster. When you go outside, you might be worried about your hamster at home. Do not forget to give him food, try to give his favorite Food. This cute animal will love it! Confuse to feed your fish when you go outside? 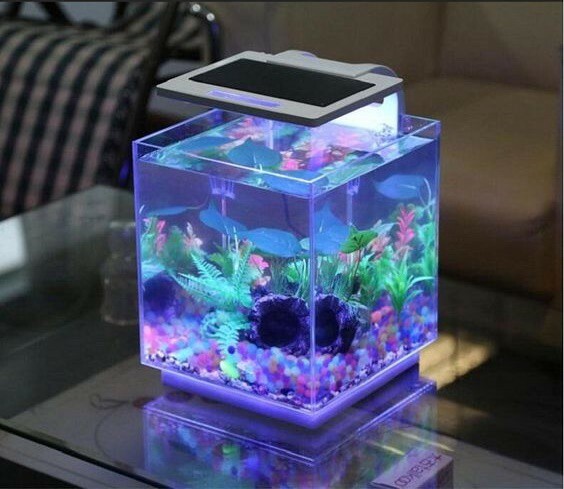 Place Your Favorite Fish in Mini USB Aquarium. Now you can keep your favorite fish in a Mini USB Aquarium. In addition to the minimalist shape, you also don't need to drain the dirty water because it is equipped with a filter engine.